A one month delay for no discernible reason? Yep. 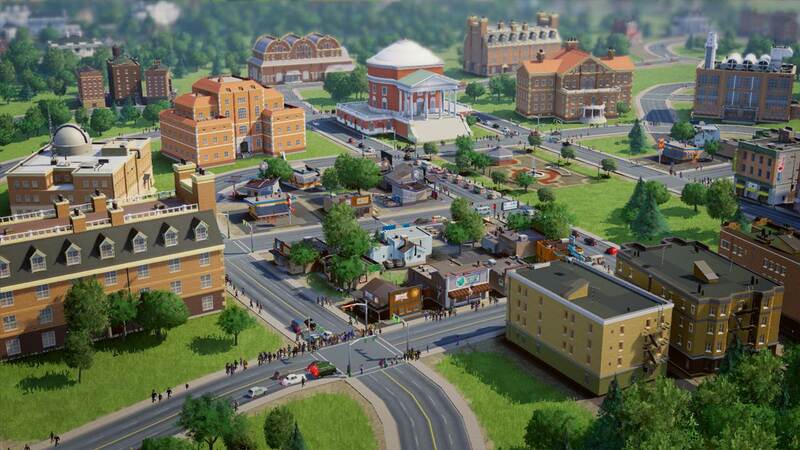 Pumped for Maxis’s return to the SimCity franchise? The new natural disasters – the hurricanes, earthquakes, aliens? The new and interesting interface that makes constructing cities a breeze, and destroying them even more so? The same sense of wonderment and complex beauty that’s adorned the franchise since day one, DRM be damned? Well, you’ll have to wait. Not too long, mind you, but wait you must as the game has been delayed from February to March of 2013. Gamers in North America can look forward to the game on March 5th for PC and Mac OS X, with EU getting it on March 8th. So a delay of one month. No big deal, no harm, no foul, right? 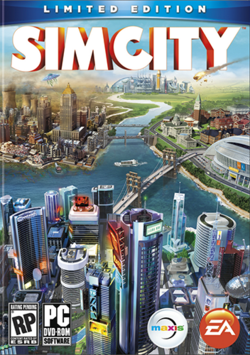 The funny thing is, neither Maxis nor EA has offered an explanation as to why. Last minute fine-tuning, hopefully? Regardless, it feels little funny that EA would just delay and go, “And that’s that. Now off our property”. Oh well.